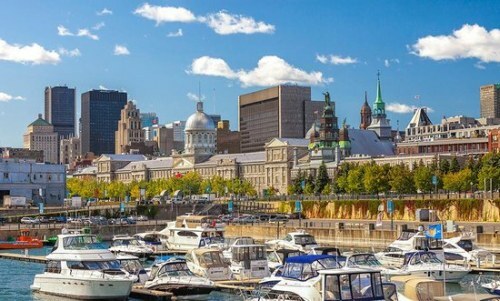 Air Transat has dropped the price of their 2019 flights from Vancouver to Montreal down to $337 CAD roundtrip including taxes. Vice-versa flights (Montreal to Vancouver) are also available for a similar roundtrip price ($26 more). There are some dates around Easter Monday available, such as April 15, 16, 18 to April 23. One Response to "Vancouver to Montreal (or vice versa) - $337 CAD roundtrip including taxes | non-stop flights [Easter available]"
Got it! Sweet deal - $338pp for a group of 4 in late April 2019! Thanks Chris!